Merry Christmas Eve to you, too, Heather! Sending a hug your way! 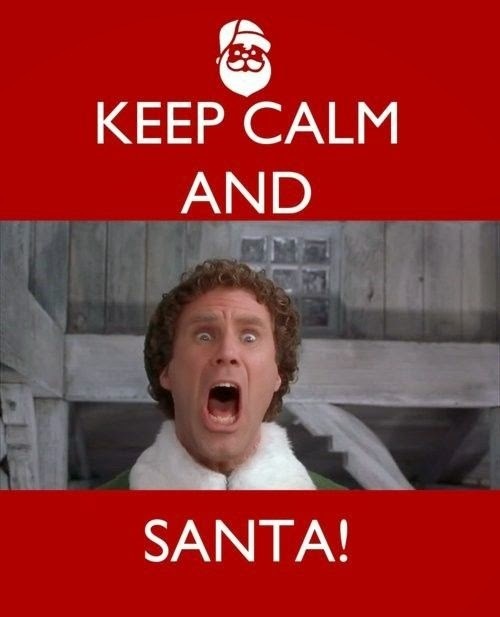 Not only is Elf my favorite Christmas movie, it is my favorite movie. Period.